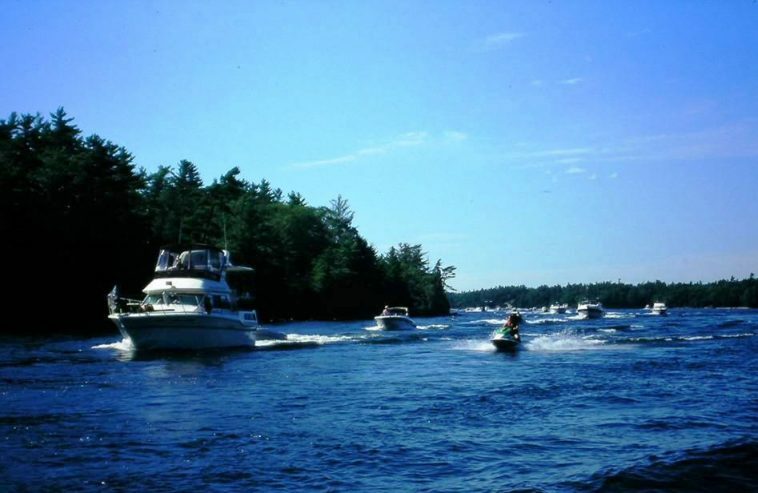 First, review the Transport Canada Safe Boating Guide (pdf; 79 pages) which includes a “pre-departure checklist” and detailed descriptions of the safety equipment required on various types of vessels. Note: there are even requirements for Stand Up Paddleboards > visit Paddle Canada for more details. ENVIRONMENTAL CAUSES (660 accidents, 139 deaths) included weather- 214 and hazardous waters-205. See all the statistics (PDF, 1 page). 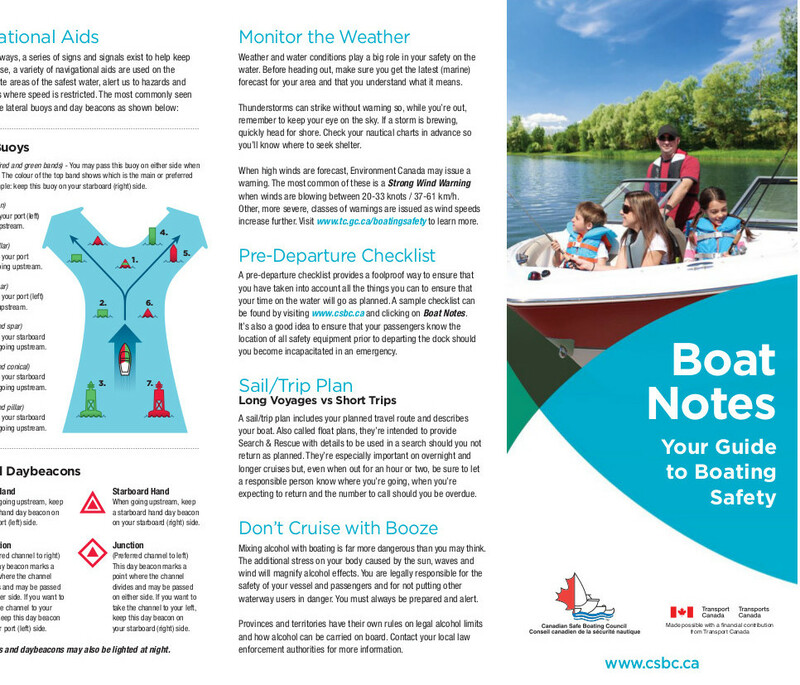 You are also encouraged to check out all the resources available on the Canadian Safe Boating Council website www.csbc.ca. September 2016 – Get end-of-season tips for safely preparing your boat(s) for winter storage, from Boats & Places. Click here to visit the online article.